Eggs aren’t just for Easter! Dr Kathy Martyn, Principle Lecturer, and the university’s nutrition expert, appeared on BBC1’s The One Show last week to explain how you can tell if an egg is fresh to eat. Get an in-depth look at subjects you’re interested in and the campus you’ll be based at. Be inspired by the array of industry standard facilities on campus which include our accredited sports physiology labs, news room, clinical simulation suites, new gym facilities and the Leaf Hospital community clinic. Take time out to explore Eastbourne town. 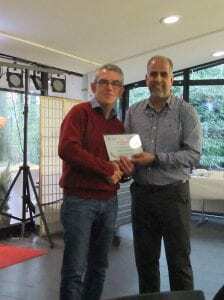 Physical Education lecturers from the School of Sport and Service Management were commended by the Israeli Sport Authority in a ceremony at the German Sports University based in Cologne following their contribution to a five day ‘Sport for Life’ training event which involved 50 Arab and Jewish Israeli sports leaders. 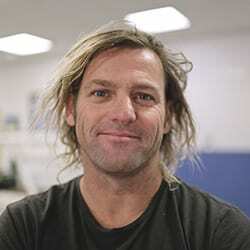 Professor Yannis Pitsiladis and colleagues are conducting a study of more than 40 individuals going through transition, with the aim of determining the fairest way of integrating transgender athletes into elite sport. 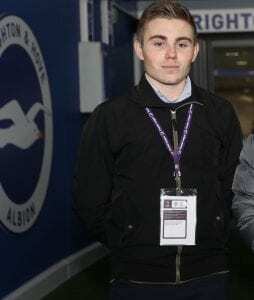 Adam Powers, sport journalism graduate, and Lewis Tizard, in his final year of the same course, will be working for the Albion before, during and after the match, carrying out interviews and match reporting. 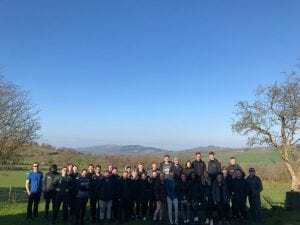 Our PGCE and School Direct trainee PE teachers visited East Sussex College (Lewes Campus) to gain an insight into the teaching of post-16 Physical Education courses. 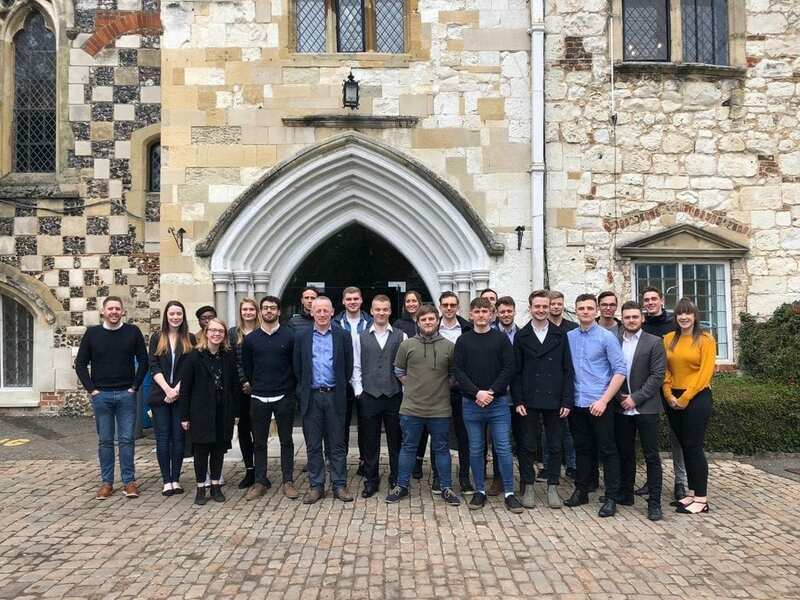 On Wednesday 20 March, Sport and Exercise Science BSc(Hons) students visited Bisham Abbey National Sports Centre to present their dissertation findings to practitioners of the English Institute of Sport (EIS) around optimising performance to the heat expected at the Tokyo 2020 Olympics and Paralympics. Bisham Abbey is one of Sport England’s National Sports Centres and is home to a number of National Governing Bodies of Sport.